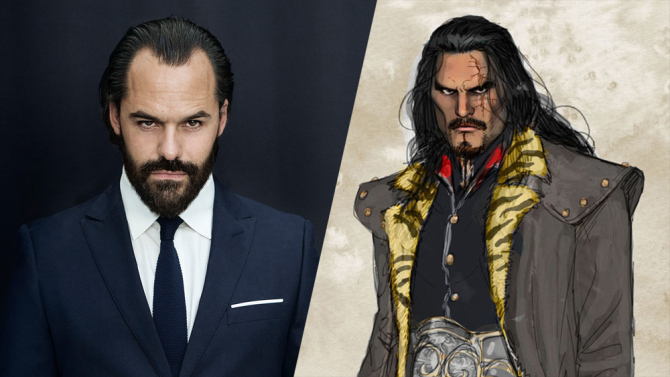 Even more DC TV casting news here, as the CW has announced that brilliantly named Danish thesp Casper Crump will play immortal villain Vandal Savage in their Arrow/The Flash spin-off show, Legends Of Tomorrow. Sounds like our man alright! Crump appeared in the original The Killing TV series, and also has a role in next year’s live-action Tarzan movie. He’s set to debut as Savage in the next Arrow/Flash crossover episode before moving on to Legends Of Tomorrow, where he’ll be causing problems for the likes of Brandon Routh (Ray Palmer/the Atom), Caity Lotz (Sara Lance/White Canary), Ciara Renee (Hawkgirl), and the recently announced Falk Hentschel as Hawkman. Tell us, what do you think of this casting? He certainly looks the part, doesn’t he?